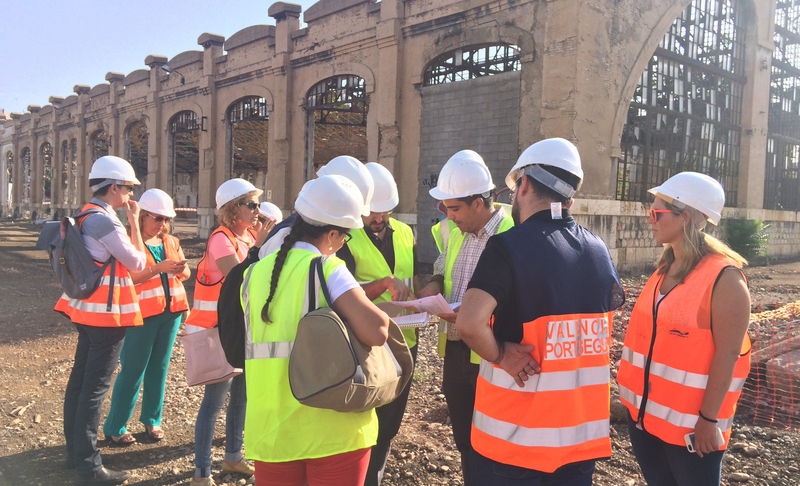 The SUCCESS project follows its roadmap and the different construction sites at the four cities assessed have been working on the data collection since December 2015. The previous works carried out allowed the different pilot sites to have a clear methodology (including specific material, indicators definition, etc.) enabling to compare the information and data collected. Several meetings have been celebrated in the SUCCESS consortium and the Valencia team has also had several meetings in order to analyse, organise and perform the different tasks for the data collection. All the data collected during this period of more than seven months will be a valuable asset in order to provide real data for the SUCCESS data model. 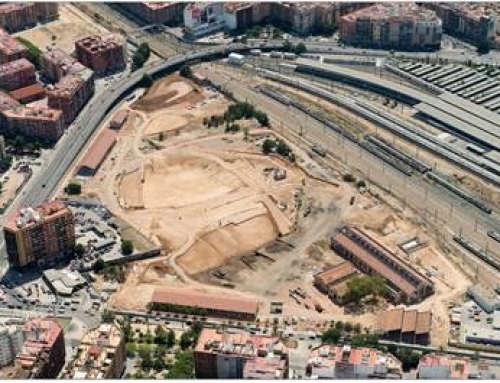 With the collaboration of “Valencia Parque Central” and the joint venture between Pavasal and Dragados, the data concerning the daily deliveries and pick-ups is being collected and analysed at the construction site. 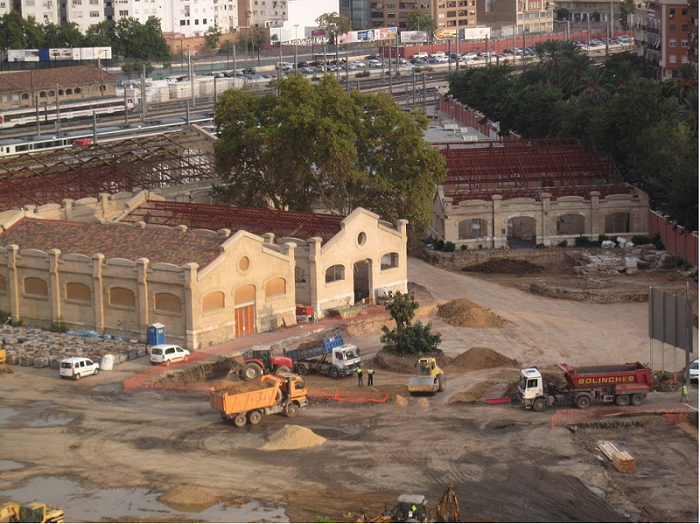 In Valencia, the analysis of the Construction Supply Chain has allowed to identify a complex work site such as “Valencia Parque Central” as it involves: the restoration and refurbished of several buildings, a large amount of earth movements, gardening works and the construction of different fountains. 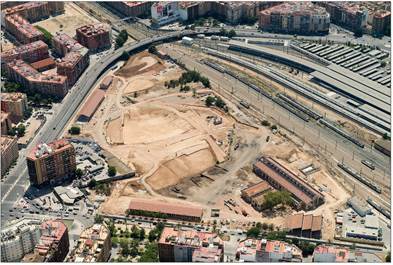 Due to the diversity of material requirements of the construction, the pilot site is working on a diverse collection of material data from multiple suppliers which illustrates the complex relationship between the construction site and the providers coming from local, regional and national locations with different requirements and mobility patterns.